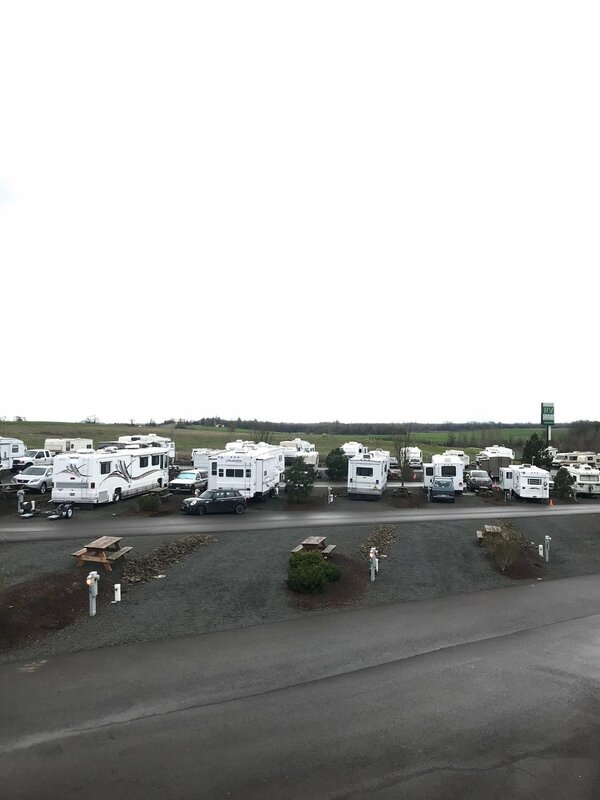 RV living in Jefferson, Oregon. 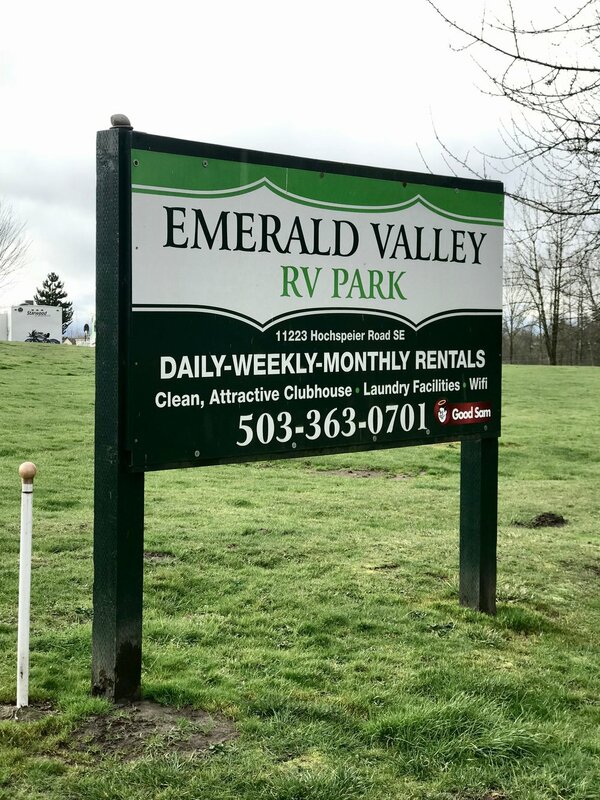 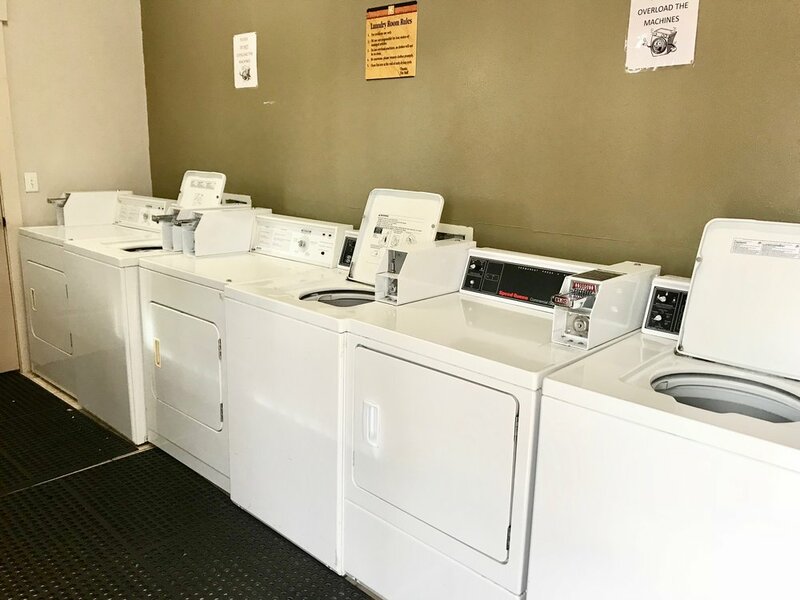 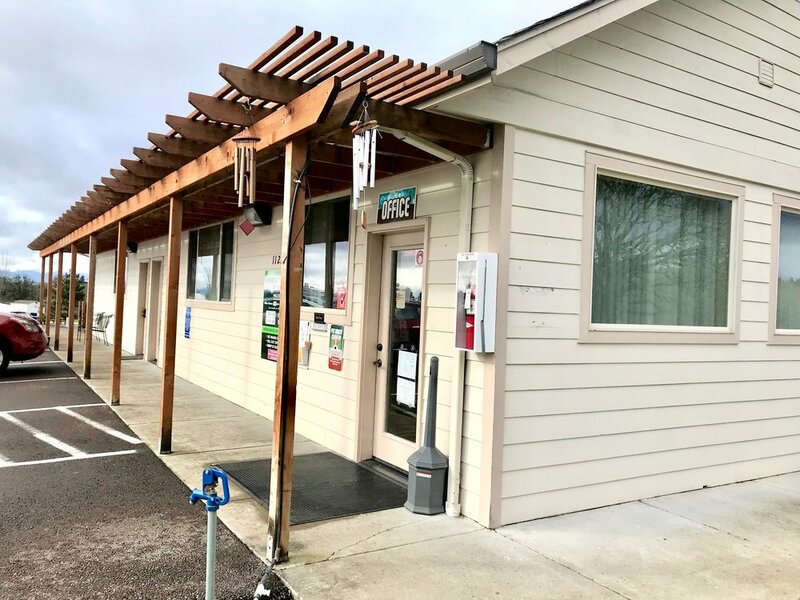 Located along Interstate 5 in Jefferson, Oregon, Emerald Valley RV Park is the perfect place to visit or call home. 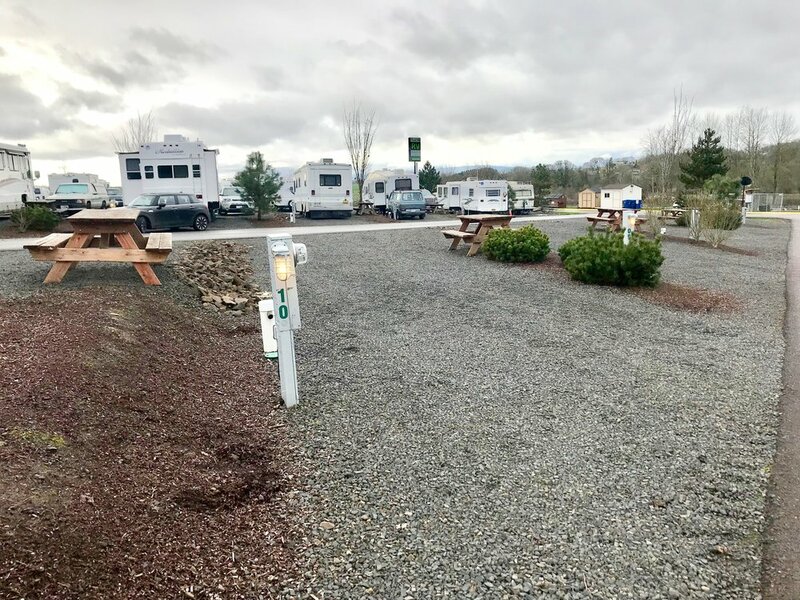 Our 51-space RV park offers daily, weekly, and monthly RV site rentals, as well as daily tent camping sites.